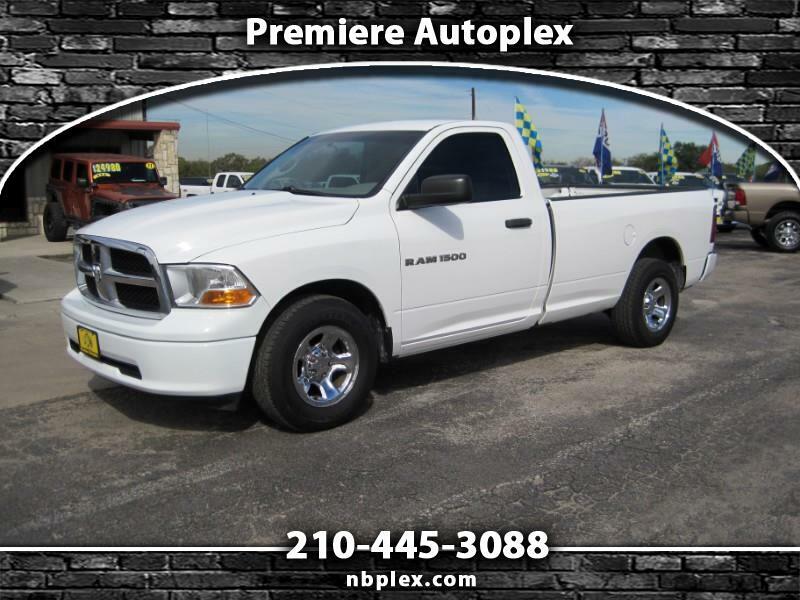 2011 Dodge Ram 1500 Regular Cab LWB (Long Bed), 3.7L V-6, Automatic, Gas Saver, Nice, Clean Ram with only 1 owner and 36k Miles. Color Matched Bumpers, Chrome Grille and Chrome Clad Wheels, Power Windows, Power Locks, Power Mirrors, Tilt/ Cruise, Cold A/C, Vinyl Floors and Cloth Seats. Hard to find a truck like this with only 36k miles. Would make a great service truck, parts runner, or just use it to haul stuff around. WARRANTIES AVAILABLE ON MOST VEHICLES.